Would Palestinians rather live under Israel? 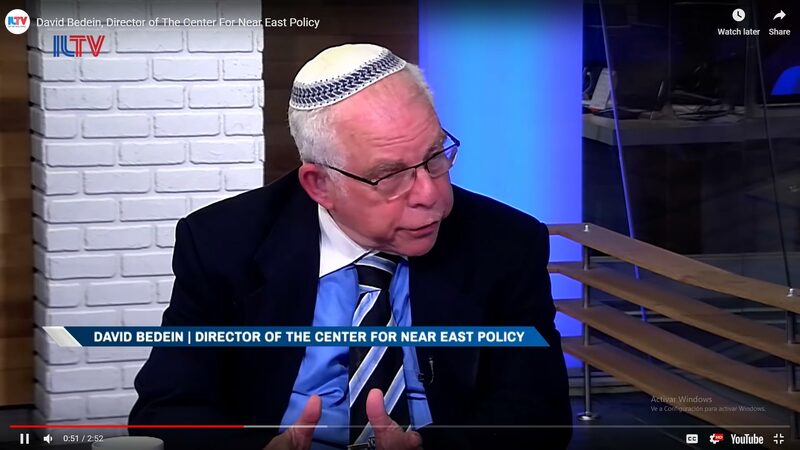 ILTV speaks with David Bedein, director of The Center For Near East Policy. Previous articlePLO threat to withdraw recognition of Israel is fake news:The PLO never recognized Israel in the first place.